Creating a culture of happiness isn’t only possible in office environments, but it can work in restaurants too! Think of a place you love to get food from - either a fast-casual restaurant or a fine-dining place - what about the service stands out to you? The employees are usually attentive, smiling, and are genuinely interested in providing you with great service. To deliver memorable service, one of our clients, Woko Loco, has jumpstarted their business by laying the foundation for an engaged, happy culture. T he majority of new restaurants close within the year, so having a business that can sustain and create customer loyalty is essential. Woko Loco wanted to make sure that customer service was at the center of their expertise. To make it possible, they knew they needed happy employees too. FYI - they're hiring! Click here for info. 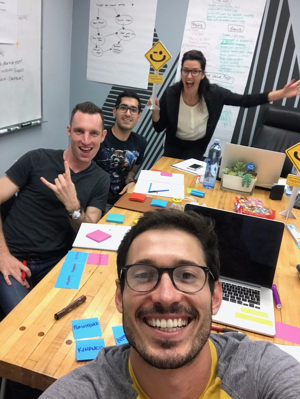 We worked with Woko Loco on their culture through a DH Masterclass, where the company’s founders got together to lay the foundation for their culture and build their culture roadmap. Their roadmap brings together culture strategy in alignment with their business strategy and goals. To reach a profitable culture model, Woko Loco has been following the roadmap as they literally build the restaurant from the ground-up. Immersing ourselves in the service of others with love, kindness, and enthusiasm is our way of contributing to humankind—and our Austin community. It reminds us to connect with all living things, all of nature and each other. At Woko Loco, we connect as one family, one day at a time, unselfishly doing the best we know how and giving everyone else the same privilege. 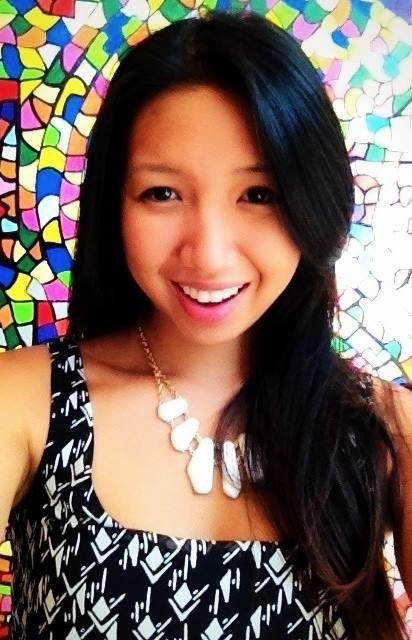 What we love about their higher purpose is the concept of “contributing to humankind.” By establishing connections using love, kindness, and enthusiasm, Woko Loco wants to play a part in bettering their communities and networks. They also do this through their menu! Whether they are looking into eliminating plastic straws, reducing gas consumption, and using digital platforms in their hiring/employee management systems, they keep their purpose in mind through their business decisions. And if you’re more interested in the food, they’re already thinking ahead to provide a variety of options for their diverse community of eaters. Their Asian stir-fry offerings also feature substitutions like zucchini noodles, tofu, salads, and more! 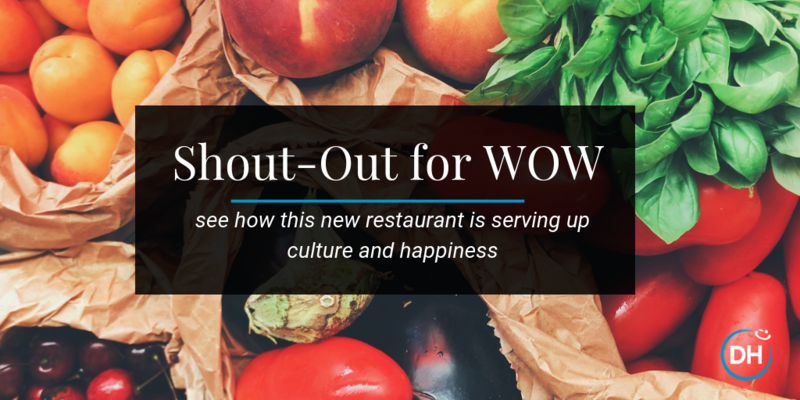 As the restaurant prepares to open, their processes - from hiring to menu design and marketing - have been integrated with their purpose and core principles to create a culture of WOW customer experience.